Let’s face it – movies are expensive. It can easily cost $50 just for tickets for a family of 4 to see a movie on a weekend evening. Problem is – my kids love movies and the theater experience so we have gotten creative and found some economical solutions. Here is our list of places we go for cheap and FREE movies. And at the bottom I shared my ultimate secret weapon for movies as a parent – it is my go to site to decide if I’m ok with my child seeing a particular movie. Trust me – you want to bookmark this! These Nashville area AMC Theatres offers movie tickets for $6 on shows between 4 -6:30PM. Join the AMC Stubs program to get discounts. Visit a UEC Theatre on Tuesdays and all tickets are $5.50 plus if you have a UEC loyalty card, you get a FREE 46 oz popcorn! Have a young child? Children ages 2 and under (so before his/her 3rd birthday) are FREE to any show! The theater in Lebanon was recently updated and all auditoriums have power reclining seats. Matinees are $6 for tickets every day until 6PM. On Tuesdays, tickets are $6 for all shows (3D movies are an additional charge). 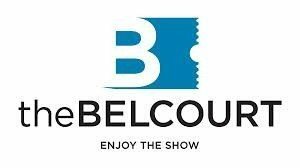 Most Saturdays at 10 AM The Belcourt shows a family friendly movie. If you have a child that is 11 months or younger and will sit in your lap can enjoy the movie for FREE! Some weeks instead of movies there are live theatre performances for families by the Olde Worlde Theatre Company which is also a bargain. Performances are general admission and it is $8/seat for members and children and $10 for adults. The historic Franklin Theatre is a mix use facility. It started as a movie theater and now hosts plays and concerts as well. Movies are typically played during the middle of the week, Saturday mornings and Sundays. The schedule varies week to week – see the current schedule HERE. Tickets for first run movies are $9 for adults and $8 for children. 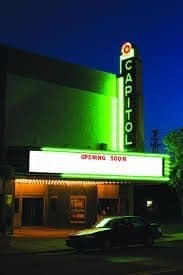 The Capitol Theatre is located off the square in Lebanon, TN. They show classic family films (think Goonies and Indiana Jones). Tickets are $5 with a $1.25 service fee per seat. 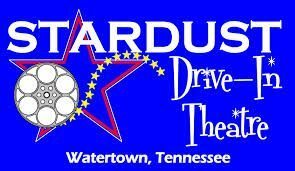 The Stardust is a 2 screen old fashioned drive in. It is open from March through the end of October and shows double features. So, for one price you get 2 movies. In the spring and fall they are open for the weekends only but then expand their schedule over the summer. Go HERE to see the schedule and what movies are showing. Concessions are available or for a $6 fee you can bring in your own snacks and drinks. 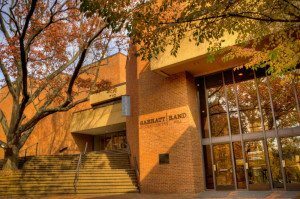 The Sarratt Cinema is located on the first floor of the Sarratt Student Center on the Vanderbilt University campus. Check out this map for places to park on campus. This one is for families with older kids and teens. Children under 17 MUST be accompanied by an adult to all shows. You can see foreign films, independent movies and movies that have smaller releases here. Many of the movies have ties back to various academic departments at Vanderbilt University. Want more information about a movie before you take your child? Not sure if a PG-13 title has acceptable content for your 10 year old? My ‘go to’ for movie content is the IMDB (Internet Movie Database). The parent advisory content is a bit hidden so here is an example (I’m using Transformers here). 2. Here is the page for the original Transformers movie. Scroll down past the cast listing and the storyline. You should see “Motion Picture Rating” and then “Parent Guide”. 3. Follow the parent guide link “view advisory content” and you get this page which gives you specific details about any sexual content, violence, profanity, alcohol and drugs and frightening scenes. You may get some spoilers for you, but you also get detailed info so you can decide if a movie is appropriate for your child. 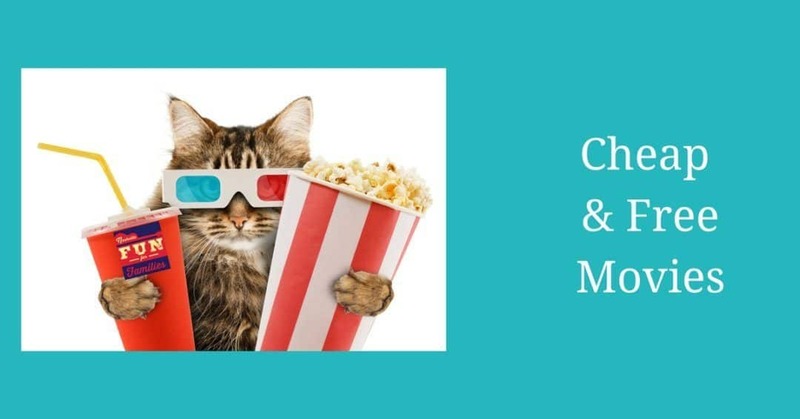 Click here for some additional resources for parent movie guides.